By TLex James Cameron shares his impressions of the experimental Deepsea CHALLENGE watch that accompanied him to the depths of the Mariana Trench and discusses the skill of those who created it. 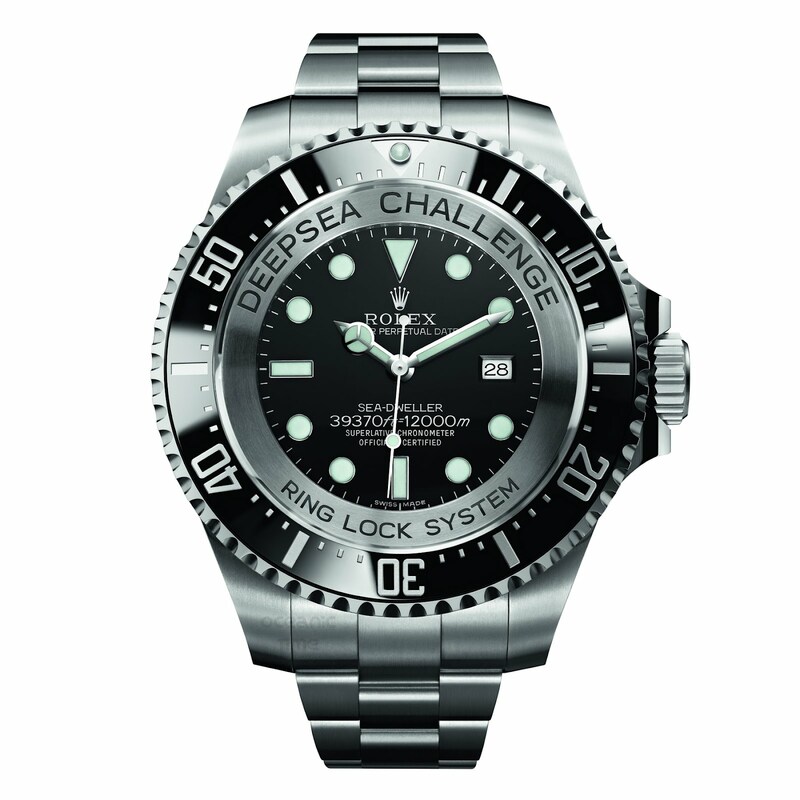 Follow the link and check out OceanicTime’s live and exclusive images of two of the Deepsea CHALLENGE watches . . .
Read my article on the Rolex's first experimental deep sea watch, the Deep Sea SPECIAL . . .